We are a leading Wholesale Trader of Used SS Ribbon Blender and Used Industrial Ribbon Blender from Ahmedabad, India. Backed ourselves with sound amenities and talented personnel, we have emerged as one of the leading traders of Used SS Ribbon Blender. 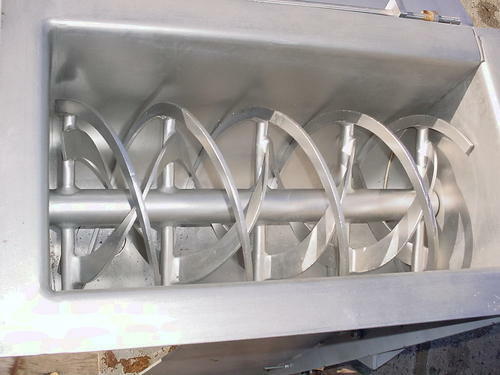 We have marked a distinct and dynamic position in the market by providing a high quality array of Used Industrial Ribbon Blender.